Music has always been an important part of our church. 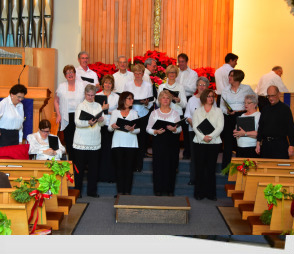 We have a history of long term choir directors and musicians. 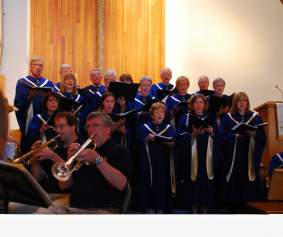 The chancel choir performs during worship from September through June. They rehearse on Thursday evenings during the academic year from 7:15-9:00pm. The repetoire of the choir ranges from Classical to Folk. Come join us!